Each burpee must be performed perpendicular to and facing the barbell. Your head cannot be over the barbell. The chest and thighs touch the ground at the bottom. You must jump over the barbell from both feet and land on both feet. One-footed jumping or stepping over is not permitted. The next rep will then begin on the opposite side facing the barbell. This is a traditional deadlift with the hands outside the knees. Sumo-deadlifts are not allowed. Starting at the floor, the barbell is lifted until hips and knees reach full extension with the shoulders behind the bar. The arms must be straight throughout. This is a standard double-under in which the rope passes twice for each jump. Only successful jumps are counted, not just attempts. De tweede en derde workout worden zaterdag pas bekend gemaakt tijdens het kampioenschap. 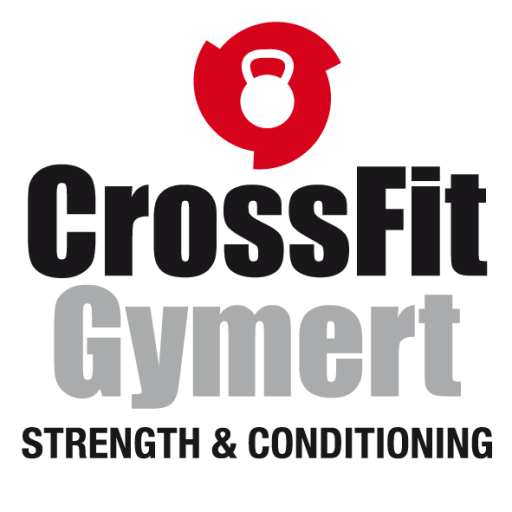 Kom de leden van CrossFit Gymert die deelnemen aan deze wedstrijd aanmoedigen. De eerste heat van WOD 1 start om 9:00. ← Komende zaterdag: Lowlands Throwdown!